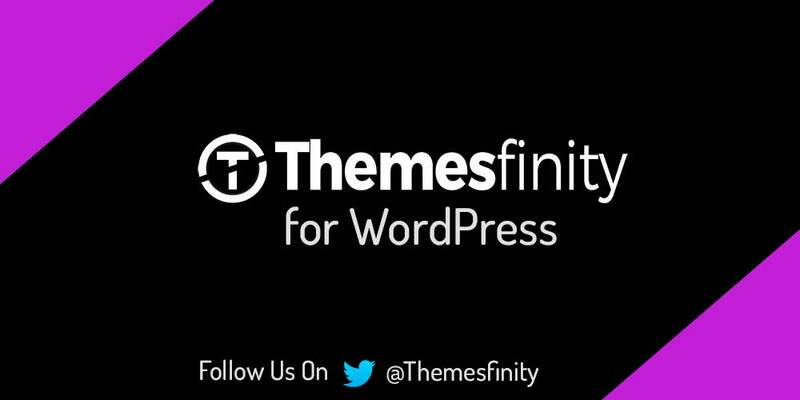 WordPress is one of the most popular CMS and around 23% of global websites are on this platform. And at the same time, this platform is getting hotter and hotter at the faster pace then we thought. 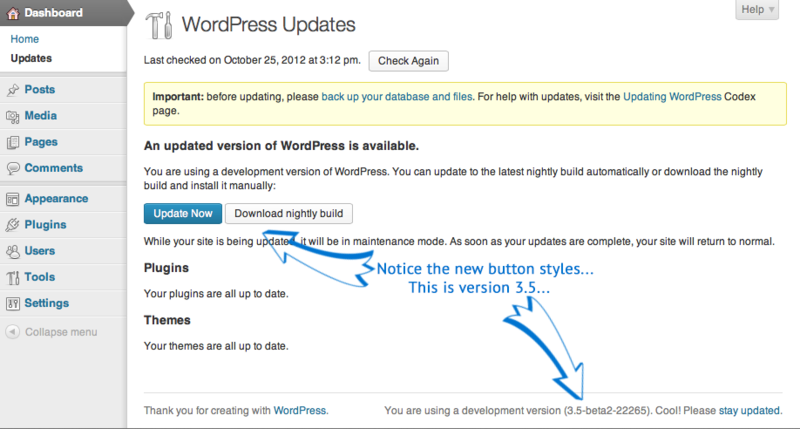 Every now and then new WordPress versions are coming in the blink of an eye. We all get auto updates in our admin dashboard, but we won’t be getting an auto update on any of the Beta or RC (Release Candidate) or even Nightly Version. 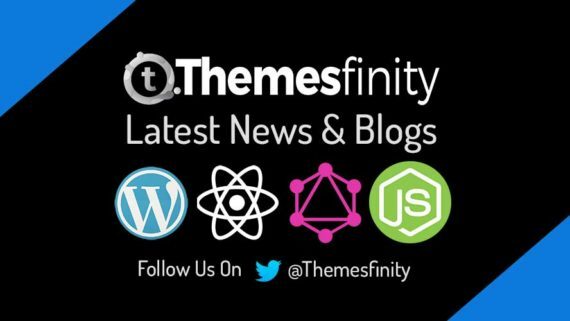 Now you might be wondering to see and test the latest WordPress version like Beta or Release Candidate isn’t it. So now let me take you on how to get the Beta, RC and Nightly Version update to try and test it. First install a plugin called WordPress Beta Tester using your WP admin panel. After that try to change the option to Blending edge nightlies, and click save changes and please make ensure to take a complete backup of your site or a blog and do not try to do this on your busy site with a good amount of traffic in your busy hours. In the penultimate step, go to Dashboard –> Updates –> Update Now click it in your WP admin. 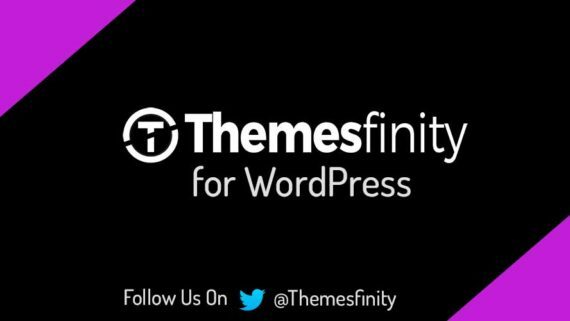 And in the end your WordPress should be running on the latest Beta or Release Candidate.